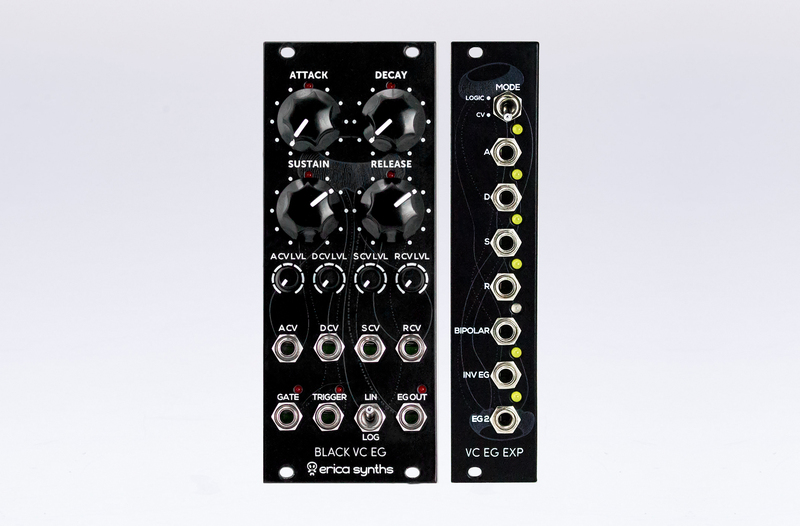 Erica Syths Black VC EG Expander takes the Black VC EG to the next level – it outputs gates or CVs for each active stage of the envelope so you can design some really advanced patches. Inverted and bipolar envelope outputs are also available. NB! 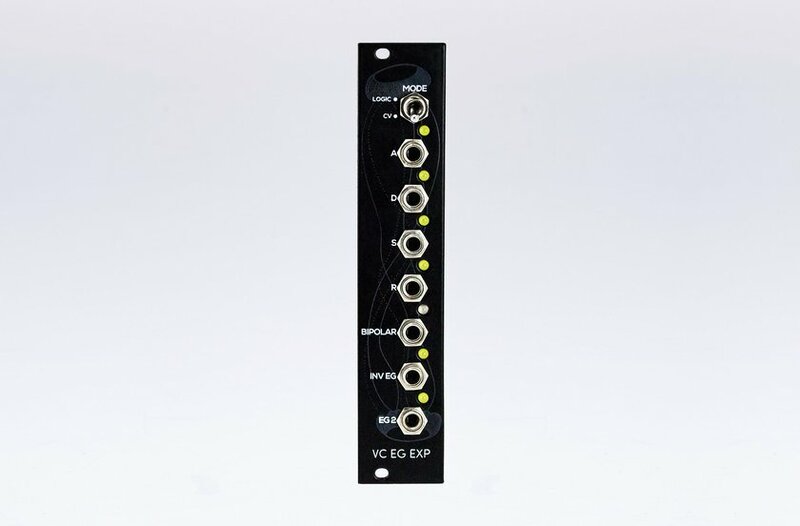 This expander module can be connected only to the Black VC EG. 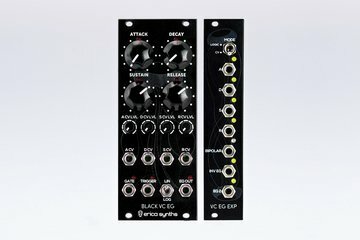 It will not work as a standalone eurorack module.